Actress Lee Young-ae Secretly Married in U.S.
Top actress Lee Young-ae secretly tied the knot with a Korean-American businessman in the U.S. on Monday, her lawyers announced Tuesday. The wedding was attended only by family and close friends, and was held in the U.S. because the bridegroom's family lives there. The bridegroom is a graduate of the Illinois Institute of Technology and works in the IT industry in the U.S. Lee declined to disclose his personal profile or their wedding photos for privacy reasons, said Dongin Law Group. Lee plans to settle in the U.S. but will continue acting in Korea. She debuted as a TV model in 1991 and gained wide fame in Asia with the success of the drama "A Jewel in the Palace." 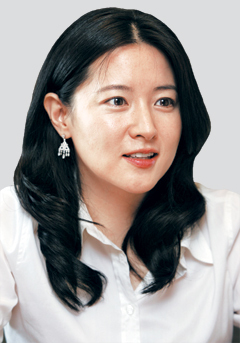 She also starred in the films "One Fine Spring Day" and "Sympathy for Lady Vengeance."